couscous-tangerine-grape with honey lime dressing- sweet, tangy with hints of mint, this beautiful fruity salad was a joy to tuck into. surprise, surprise the kids are going to love it too! 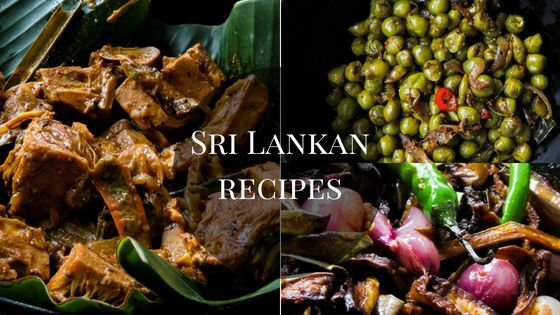 Since we are in the month of fasting, I’ve been serving up lighter meals for my family along with the usual beef kanji or chicken kanji. This bowl of couscous and various fruits dressed up in a honey-lime dressing was a refreshing change. 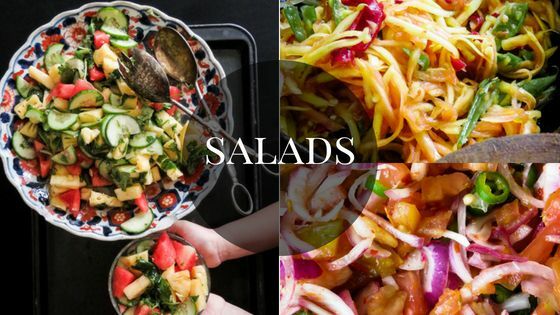 And you can actually just eat the whole bowl of salad and make a meal of it. 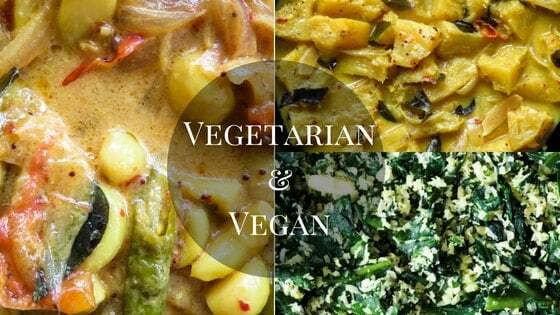 It’s perfect for vegan, vegetarian, low-carb and even gluten-free meal option. Kanji(congee), it’s filling but daily? Since we’ve started breaking fast with a salad, I’ve found my portion of kanji intake has reduced to a tiny bowl which I believe helps me to keep the weight off. It also helps me feel less lethargic once the food hits the system. And if you are wondering why some of us put on weight even when we are fasting for such long hours a day, well you can blame it all on the kanji(congee). Having a bowl of kanji first daily and then loading up on various fried food can really cause a lot of weight gain. 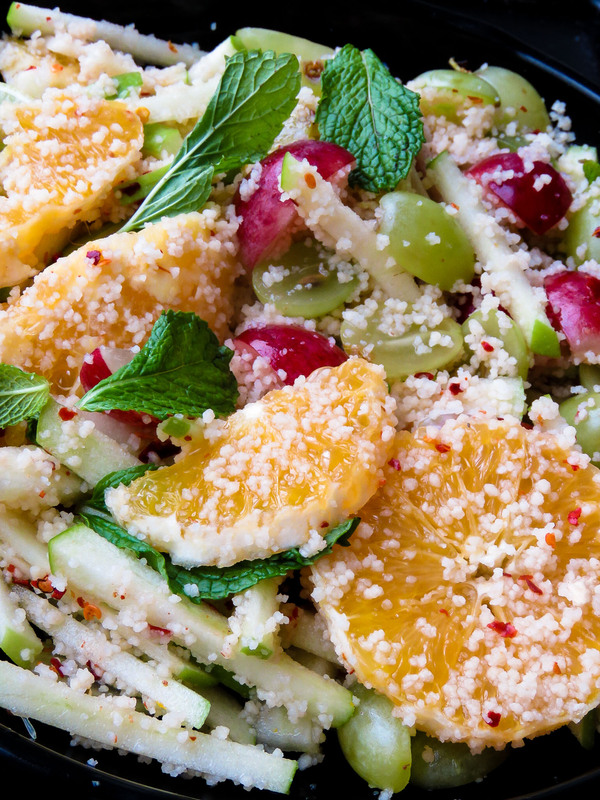 Which is why I find this vibrant fruity salad with couscous mixed into it so good. even the kids love it. 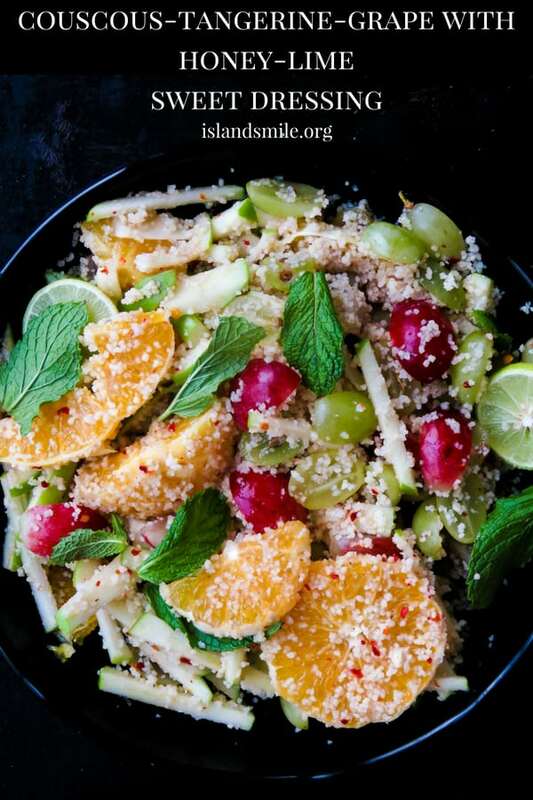 So get a bowl and make this lovely combo of couscous, apple, grapes and tangerine with a sweet dressing and let me know how you liked it. Tips to serve the couscous+fruity salad and keeping it fresh. 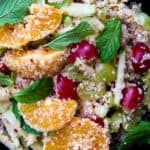 If you are serving this couscous+fruit salad to guests, make sure to add the dressing 10-15 minutes before serving time. Keep in mind whatever extra flavor comes from the dressing, so make sure you have the correct balance of sweet and tartness. Can I substitute Tangerines with Oranges? I love the sharp flavor of the tangerine personally but you can replace it with much sweeter oranges. How I made the salad early to be served at iftar. I had all the fruits cut, tossed the apples in 1/2 teaspoon of lime juice to avoid the apples turning brown and refrigerated it. 15 minutes to serving time I added the dressing and combined the fruits and couscous with it. 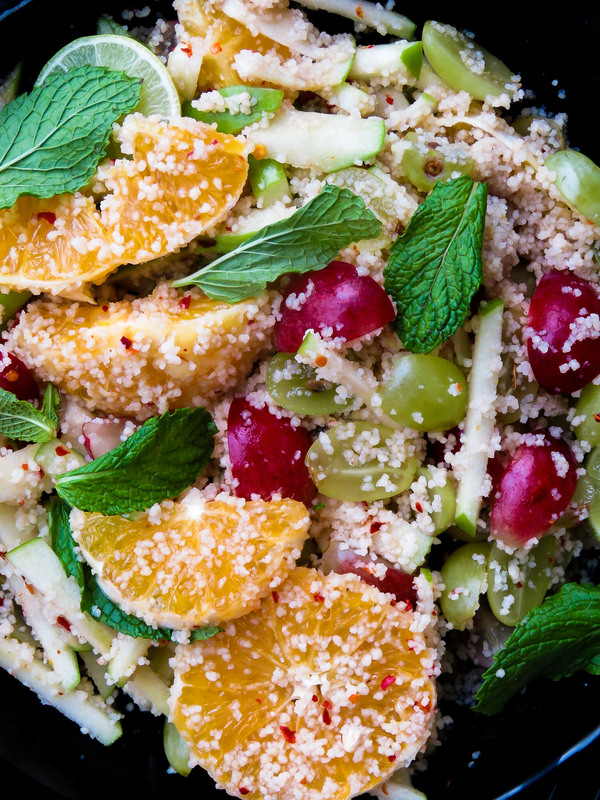 Serving ideas for this couscous tangerine-grape salad. This salad was perfect with the stove-top/grill pan satay I made. 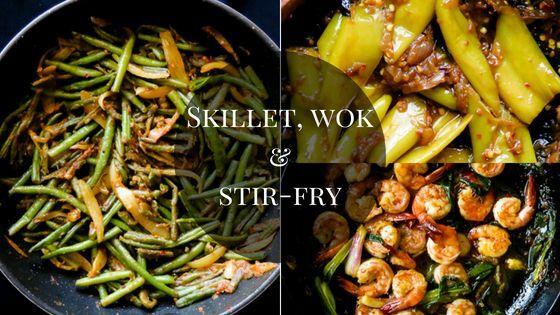 add a small portion of your favorite carb to make a light dinner. 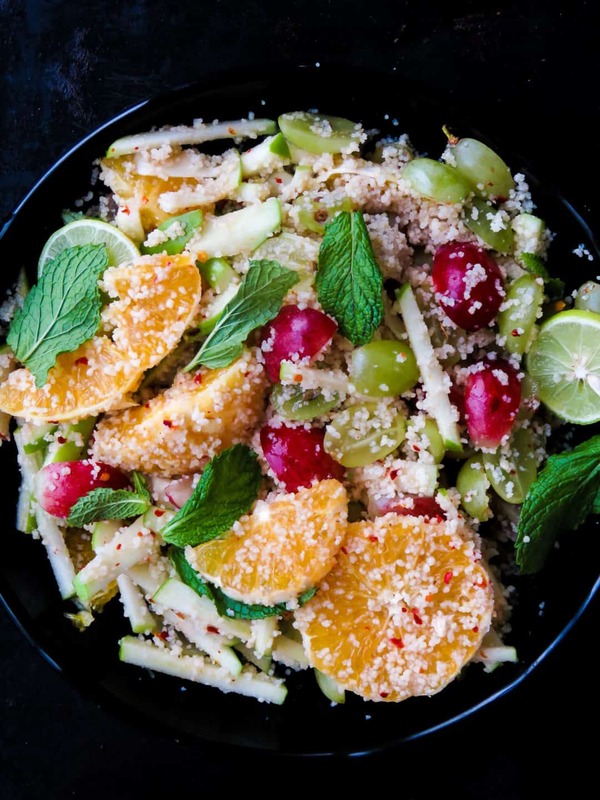 recipe-couscous-tangerine-grape with honey-lime sweet dressing. Boil 1 cup of water with 1/2 teaspoon of butter. Add the boiling water to the couscous with a pinch of salt, mix well. Cover and let the couscous sit for 10 minutes or until they turn soft and fluffy. Use a fork to separate the couscous and set aside. 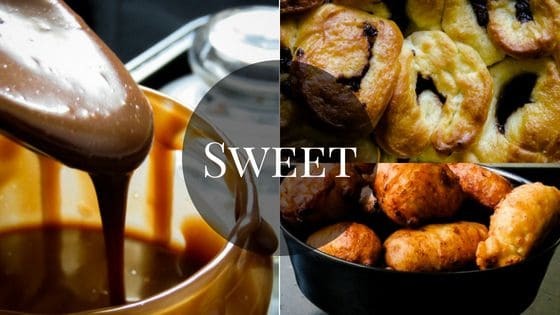 Add apple cider vinegar, honey, lime, salt to season, sugar(optional)and whisk the ingredients together. refrigerate until you use it with the salad. Cut the apples into thin strips, squeeze in 1 tablespoon of lime juice(half a lime), mix the juice into the apple strips and set aside. Cut the grapes and deseed them then peel and cut the oranges as well. Place all the fruits in a bowl and then gently combine the couscous with the fruits. Pour in the honey-lime dressing over the salad, combine well, taste and adjust seasoning as per your requirement. Finally, add the mint leaves as garnish.